Pack your bags, and don’t forget the sun screen! 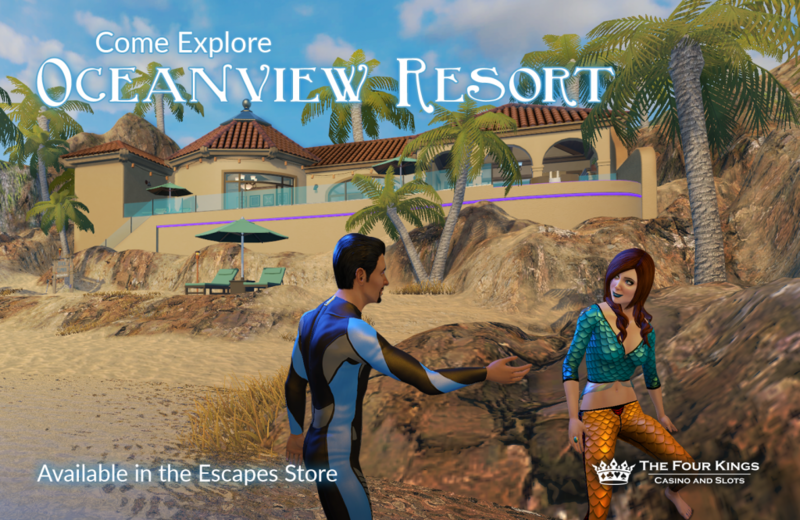 The Oceanview Resort is now available for purchase in the Escapes store. Go to the store to give this relaxing escape a tour today!